The sun has been producing energy for many years providing us with solar energy. This energy source is completely free and can be used to generate electricity and heat water in our homes. Another benefit is that it is also an eco-friendly source of energy. 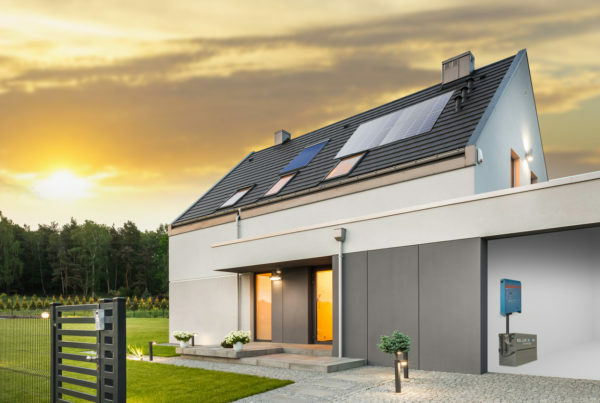 Since you might not know a lot about solar energy, and we love to educate our clients, we’ve compiled a list of solar energy facts just for you. Sunlight takes nearly 9 minutes to reach earth and make contact with your solar panels. Solar power is measured in watts, like all electricity. Solar power can be used to run electricity, hot water heaters, air conditioners and everything natural gas. Not only is it much cheaper and safer, it’s also better for the environment. You can use a special battery to store excess solar power for when the sun isn’t shining. While solar panels don’t necessarily need direct sunlight to generate electricity, it does produce the most. Solar power is one of the most sustainable, renewable and clean resources in the world and doesn’t create any noise pollution. Since 2008 the cost of solar panels has been dropping significantly and it is expected to fall even more in coming years. 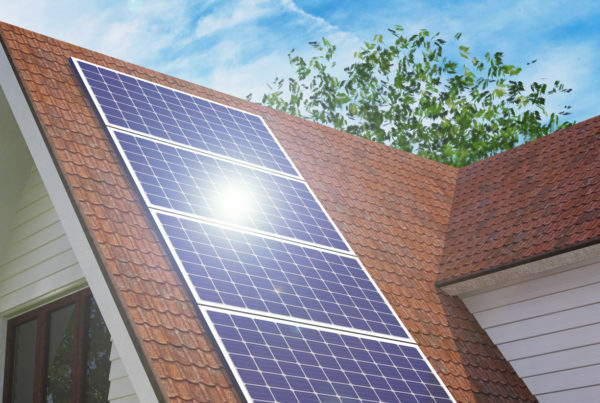 Solar power is a free energy source which means once you’ve installed PV panels on your property, return on investment is high and maintenance is low. 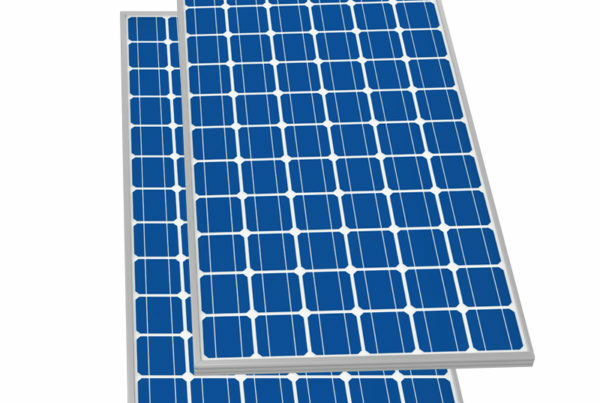 Most solar panels offer a 25-year warranty. Pollution can prevent the rays of the sun from reaching the earth which is why more people should switch to solar power. By reducing earth’s greenhouse gas emissions, it will make the capacity to provide solar energy greater. For more information about solar power or a free quote, get in touch with the team at NuPower today. Previous PostAre Solar Batteries Worth the Investment?